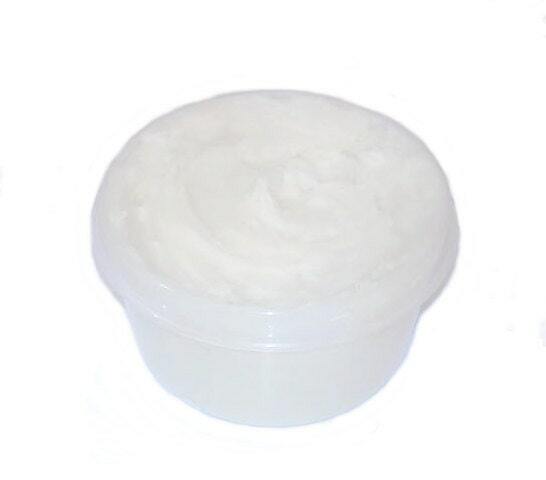 This Whipped mixture is absolutely perfect for those with extra dry skin. Our Shea Butters are part of our "Naturals" Line (our pledge to use only pure and natural ingredients, no synthetics of any kind). 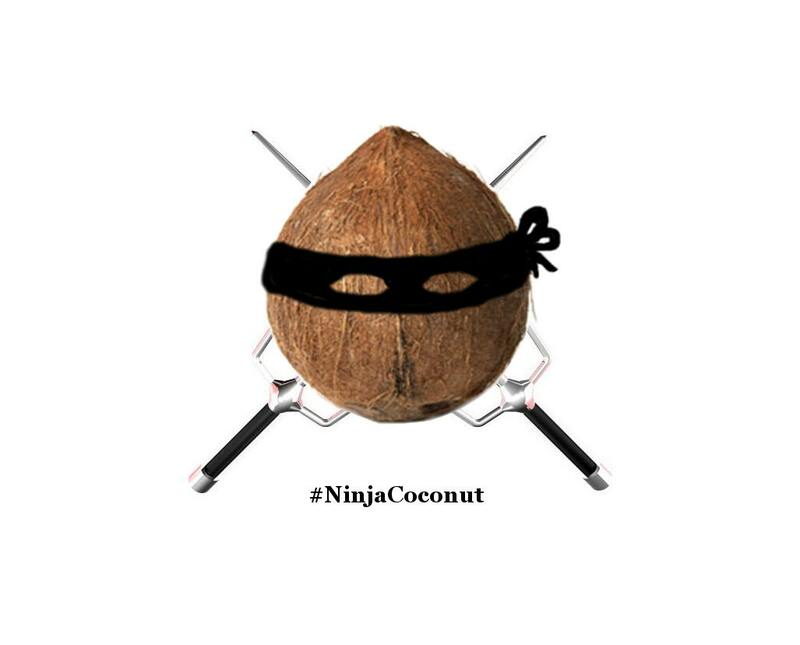 Here we use Organic Coconut Oil which is naturally antibacterial and antifungal, great for those with cracked and severely parched skin. This super emollient lotion is also great at keeping babies soft skin its softest. We only use organic Essential Oils to add to the benefits of this amazing product! NOTE: Because of the nature of Shea butter, this product may melt in transit. This will not affect the quality of the product but it may affect the consistency. Please put it in the fridge for a few minutes to harden back up. Thank you for your understanding. 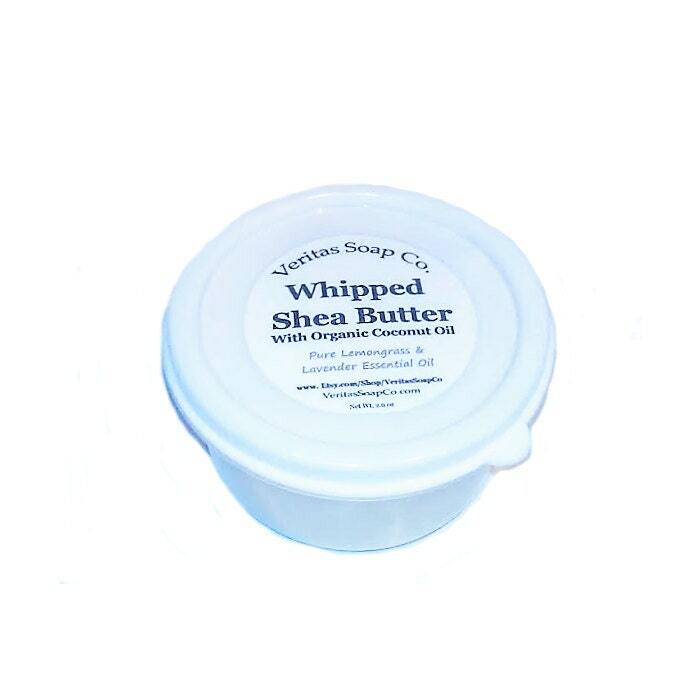 Ingredients: Natural Shea Butter, Organic Coconut Oil, Organic and Pure Essential Oils. This information is not intended to diagnose, cure, or treat any disease. I love this product. I use it on my face, hair, and feet. Easy on the skin and smells great. It also lasts a while. This smells amazing and feel great on my skin. So happy to find non toxic products safe for my family. Lemongrass scent is amazing. Thank you so much!